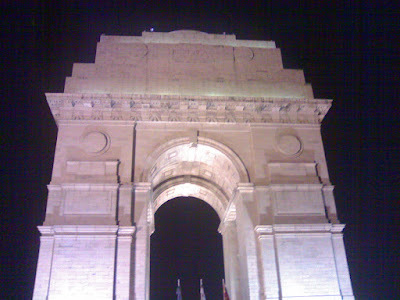 This monument, India Gate, is a symbol of Delhi for me. I have fond memories of this place. If you are a Delhite, I am sure you have enjoyed ice-cream here. If you are not from Delhi but planning to visit the city, make sure you go to India Gate in the late evening and binge on tea, chaat (snacks) and candy floss. And don't forget to play with numerous balloons available there.